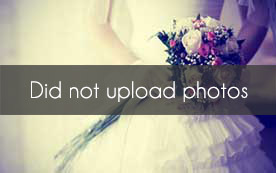 Select photos you like; we'll recommend wedding limo services in Dallas Try now! 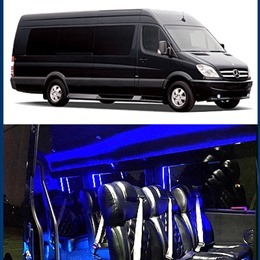 Dallas Limo 4 U offers Town Car, Limousine, SUV and Bus Coach service for your convenience. We will take you to your destination with the bist in high class service, clean new cars, friendly drivers and our cutting edge in-car navigation systems provide extra confidence on your trip. Big Town Limo is the best car service in Dallas Texas. Our drivers are dependable, professional, courteous and will go that extra mile to make you smile. We offer a wide selection of vehicles to choose from for all occasions. Prime Limo & Car Service is ranked one of the top limo companies in Dallas. In the short amount of time since 2011, Prime Limo has strived to build a great reputation in the community, serving thousands of customers on a regular basis. 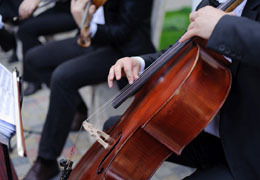 Our Chauffeurs are trained to accommodate every wish you have to make your Wedding Day as memorable as it can be. 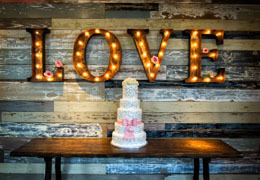 We offer packages that are made specifically for one’s beautiful Wedding Day! We know that every Dallas Limousine needs to be exact to your needs! We realize everyone is different, so let’s talk about what you are looking for in your luxurious Wedding Day Limousine. 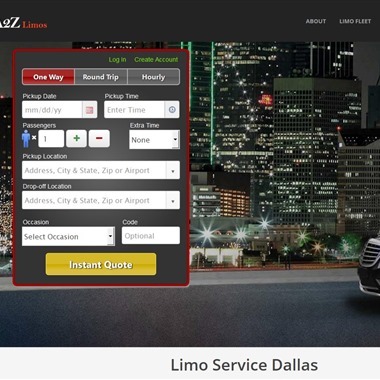 A2Z Limo Company has been committed to providing Dallas Fort Worth Clients with best possible limousine, bus, and sedan service whether you need to Rent a Party Bus or require Town Car Service. Travel In Style! Our professional, verified drivers are ready to take you from A to B with class, elegance and sophistication. We are here to take care of you and your needs putting your safety first – each and every time.